It's not an alarm clock (I still rely on my phone, hehe), but it's almost like that. 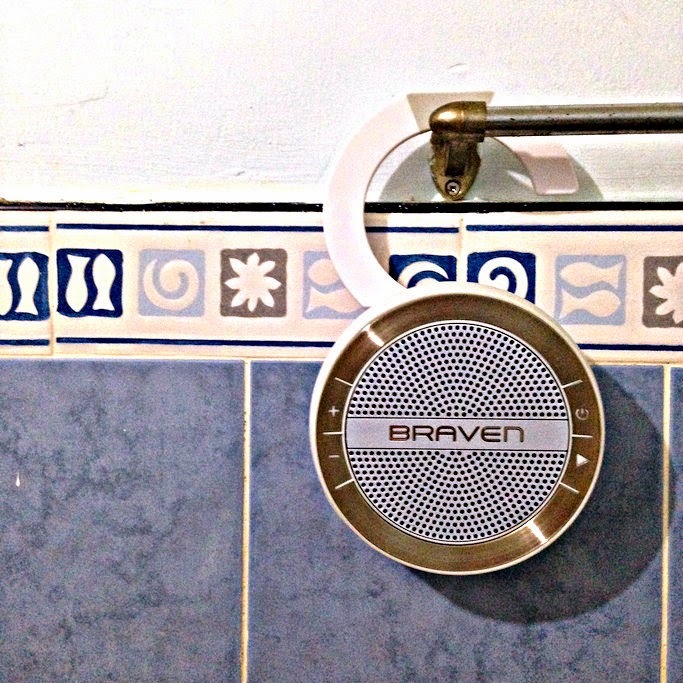 The Braven Mira blasting my favorite songs every morning is becoming a new daily pick-me-upper. 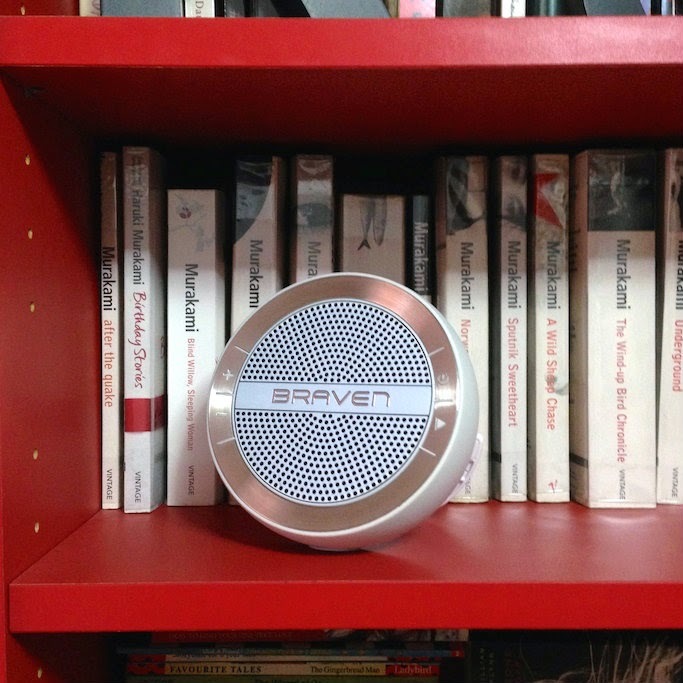 I also love that the stylish design of this speaker makes it a great add-on in the bookshelf. 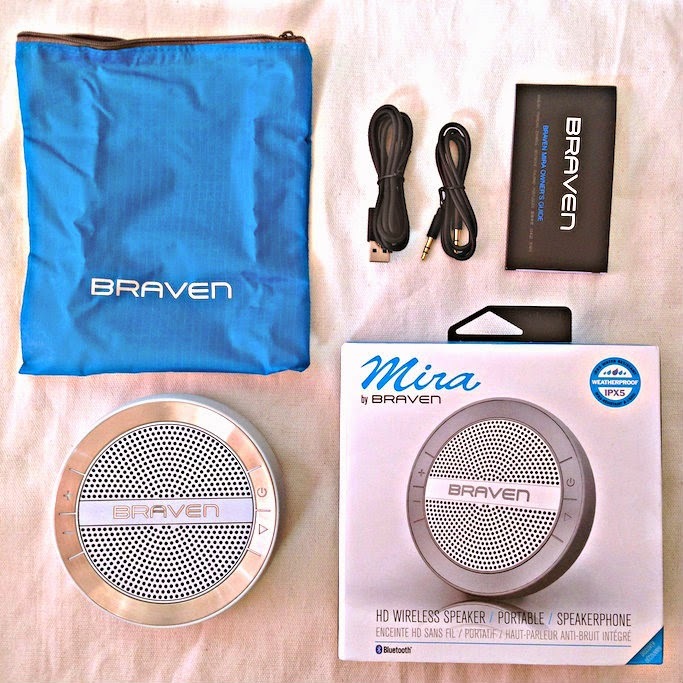 The Braven Mira is a wireless bluetooth home speaker that works not only for your music, but also as a noise-canceling SPEAKERPHONE. It lightweight and compact, making it ultra-portable and easy to bring to your beach trips or house parties. Its huge face makes for easy power and volume control. And most importantly, the battery lasts up to 10 hours! 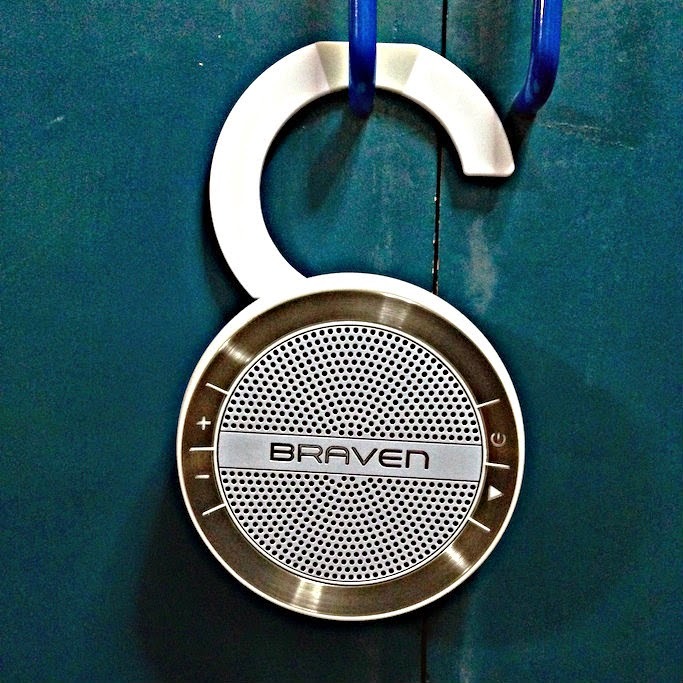 My favorite feature of the Braven Mira is its hook that you can utilize to hang or stand your speaker anywhere. The best part? It is waterproof - so take your music to the shower, or even on your pool parties! 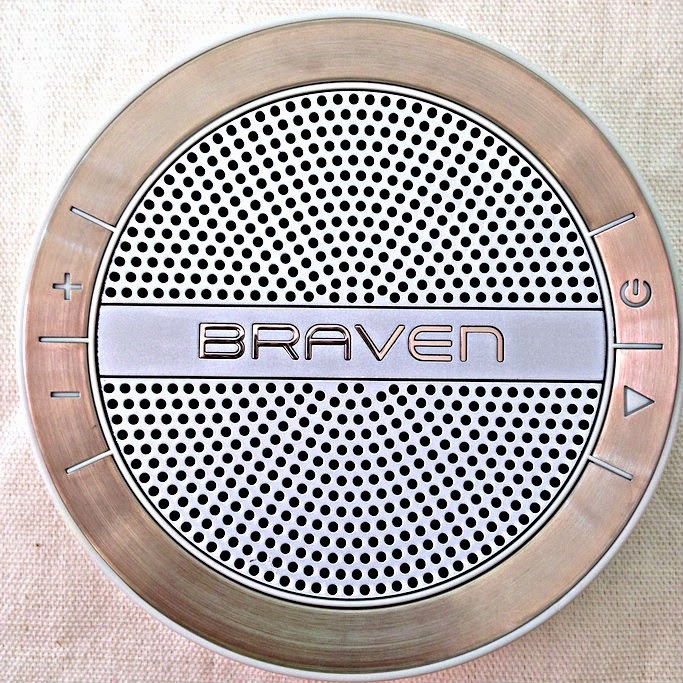 The Braven Mira SRP is P4450. Available in Astroplus, Astrovision, BCG Computers, Beyond the Box, Digital Arena, Digital Hub, Digital Walker, District 32, iBook, iCenter, iGig, iStore, iStudio, Microstation, Mobile 1, Odyssey, Quicksound, ROX, SM Appliance, SM Music & Video, Stoked Inc, Switch, Technoholics, and The Inbox Store. This is a very stylish speaker. Can I know the price of this? I was taking a look at inexpensive wireless speakers which are waterproof too and landed here http://gadgetizor.com/top-wireless-waterproof-speakers-2014/11610/ looks like I will get one!